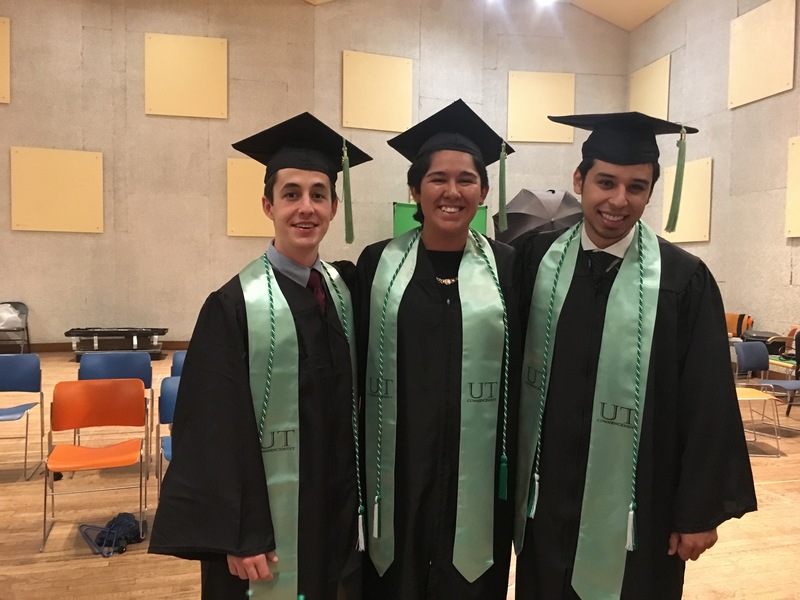 The EVS Program is producing trained environmental science professionals, ready to prove that “what starts here changes the world.” Read on to learn more about our students, our practical training and our academics. There is no better way to get to know the EVS Program than through our students. Starting with a small group of just 20 students in the spring of 2010, EVS students now come from all sorts of backgrounds, and bring with them interests as varied as the environment they study. EVS students truly reflect the intensity, intellect, and inspiration behind the EVS Program. 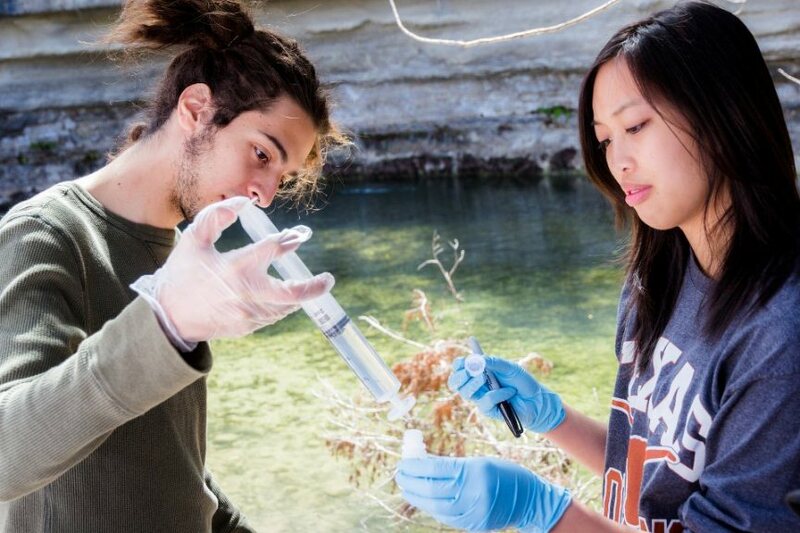 This is all in addition to more specialized training and practice that EVS students gain through their specialization track (biology, geology, or geography) and their senior capstone research projects. Biological sciences track – includes coursework in genetics, evolution, biostatistics, taxon-based diversity, physiology, and conservation. Geographical sciences track – coursework that includes weather and climate, advanced GIS, remote sensing, geomorphology, and comparative ecosystems. Geological sciences track – coursework in earth materials, sedimentary rocks, field & stratigraphic methods, and additional calculus and physics. 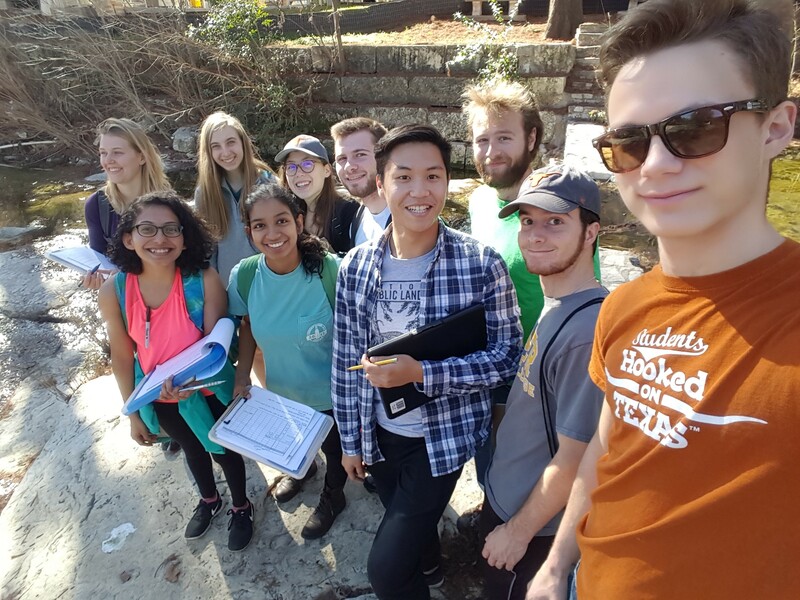 If you or your company are interested in learning more about the EVS Program, or if you would like to participate in one of our networking events for students, please contact the EVS Program Office at evs@esi.utexas.edu.